Watching movies and shows in your home cinema can transport you from your house and into the world of your chosen entertainment. There is nothing like the immersive feel of a theatrical setting. So why not optimize your space for the ultimate viewing experience? 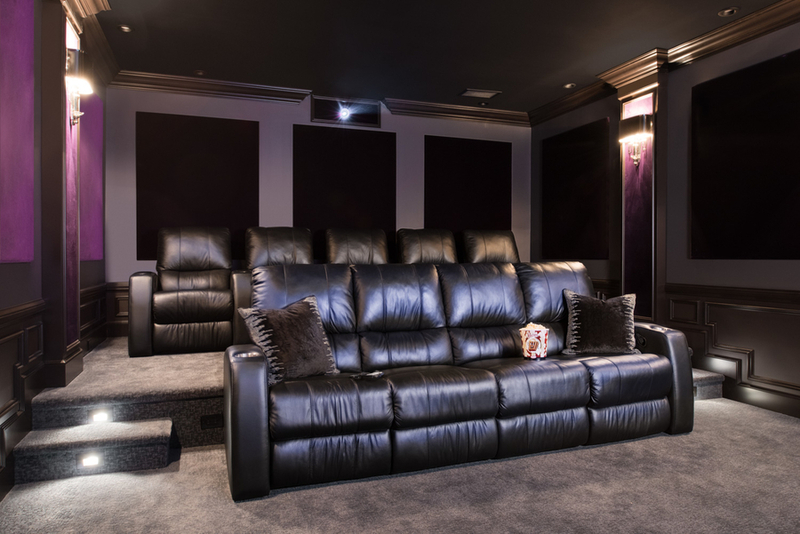 Now is the best time to bring 4K resolution HD projection to your home theater system in your Franklin Lakes, NJ, living space. In this blog, we’ll go into what makes 4K stand apart from a standard high-definition projector, and which new Sony products we highly recommend. Want to find out more? Keep reading on below.